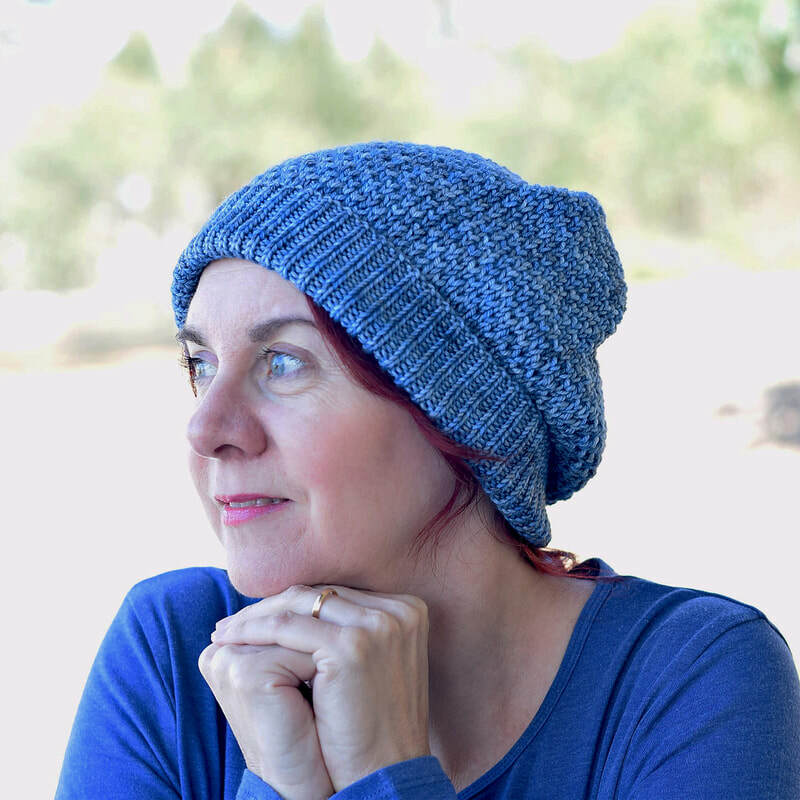 Inspired by the light of Dawn, when the morning is at its coldest, and there’s a need for a cosy and warm hat. 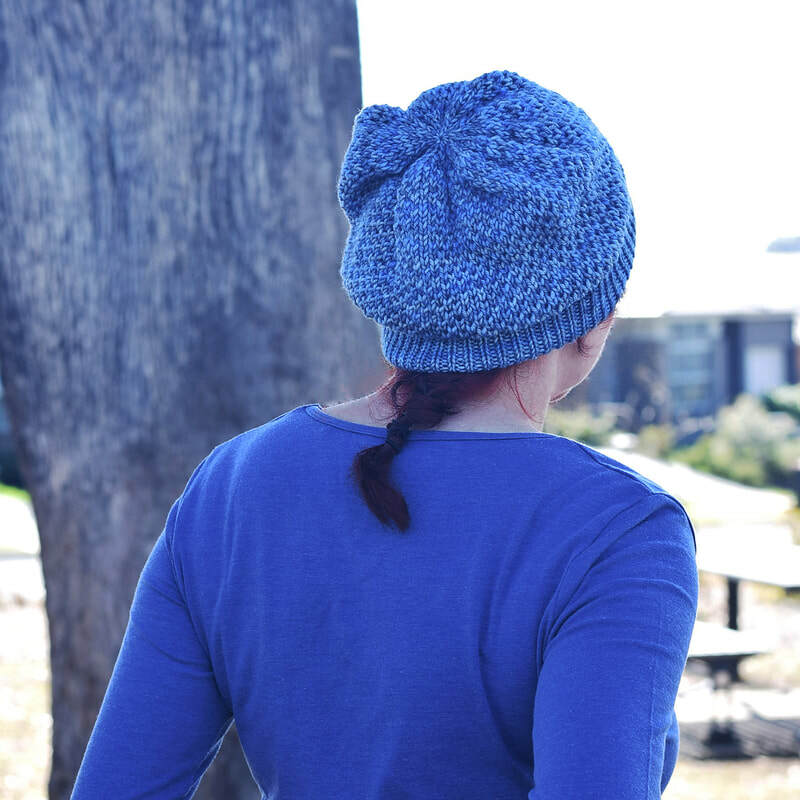 Enjoy the quiet glow of sunrise on a frosty morning, snug in the warmth created by the thick ‘brioche-look’ texture (that’s easier to knit than traditional Brioche) and folded brim of this comfortably slouchy hat. 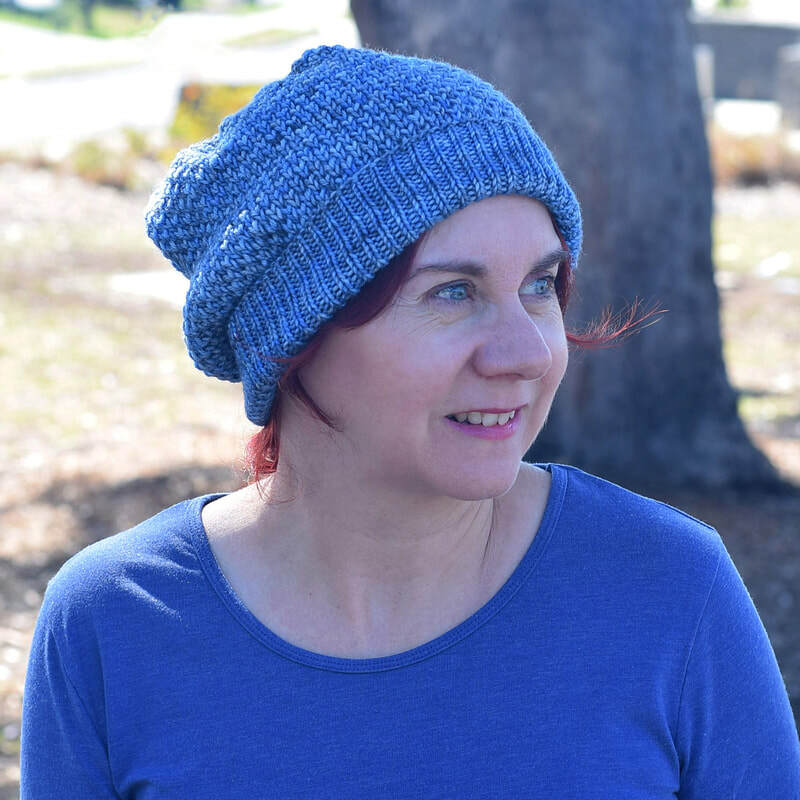 It is knit in the round from the brim up.